2 Beds 1.00 Bath 930 Sq. ft. Description: Affordable and inside all updated better than brand new! Newer dual pane windows, carpets, ceramic tile, fixtures, paint and much more. 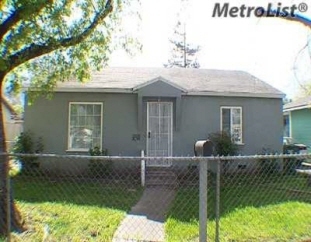 Great East Stockton location within walking distance of Fremont Center Shopping District.